Customized Colors for you …. Having your makeup done for a wedding, birthday party, gala, important date night, or even a maternity photoshoot can be the difference between getting by or swimming in compliments. I recently did some attendees makeup for a grand opening party and had the privilege of actually attending myself, it was amazing to hear all the compliments these beautiful ladies were receiving, not to mention the confidence they displayed as they chatted elegantly with their friends. 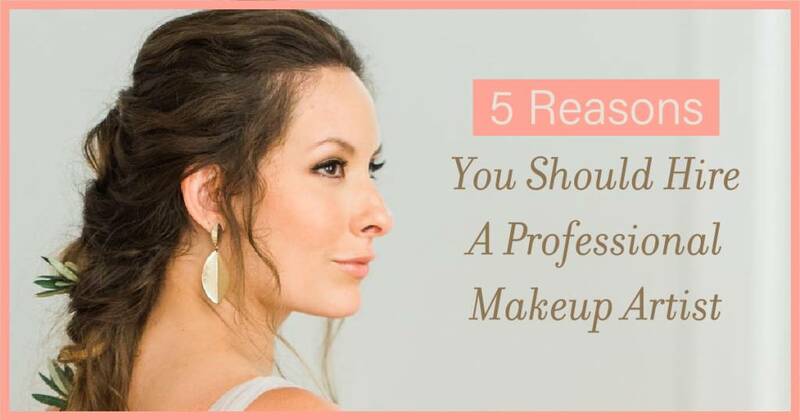 Here are FIVE major reasons I always recommend getting special event makeup done and specifically recommend elea blake as the place to do it. I can’t count how many times women have said something disparaging about their own appearance at an event to me. As a professional, I’ll usually get my lip palette out and quickly gift them with a perfect lip, but most people won’t help you out this way. Even just a simple lip that I mix up on the spot takes their look up a level. Most of the time I see these women again in the studio. Don’t get me wrong, you really don’t have to wear makeup at an event if you don’t want to, but don’t do so under the illusion that it doesn’t make a difference. Whether you’re looking to impress everyone or just yourself, a perfectly crafted look for the occasion can inspire confidence within. Most of the time I’ll sport foundation and a lipstick with not much else, but I do try to take my look to the next level when the occasion calls for it. Everyone deserves to be the belle of the ball and a great makeup artist can make you feel that way. The dreaded line or the overdone look has many clients that sit in our chairs for the first time nervously recalling their makeup anxieties. When they leave, they are amazed at how natural and beautiful they look. But certain occasions also require the makeup to be above and beyond what some people are comfortable doing. Photography sessions and stage makeup specifically have to fight the ‘washed out’ effect that cameras can have on a person. However, if your event is photography related but still has to stand the in-person test, the touch has to be just perfect, something a professional can do easily but the average person may struggle with. Photo by Bamber Photography — with Lauren Keck Snyder, Joe Snyder, Monica's Bridal, elea blake cosmetic studio, Giorgio Men's Warehouse and The Clay Pot at TheTrinityChapel. Have you ever had your friend do your makeup and wonder if they were trying to sabotage you? Its okay, you don’t have to say out loud if they are nearby. Not only are elea blake coloristas specialized in getting the exact perfect match of your foundation, but they can also mix and modify any colors as needed for the rest of your look. The possibilities are endless and your skin type or age doesn’t matter here. We work on people throughout the spectrum in a professional studio located downtown. No shady home stops, or juggling of multiple trades. We know our makeup better than anyone in town and stand behind our work.